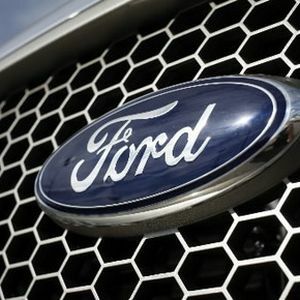 The Government of the State of San Luis Potosi (SLP) will commit $22 million during 2016, as part of the investment for the setup of the Ford assembling plant in the State, informed the head of the Ministry of Finance, Jose Luis Ugalde Montes, who also said that another $33 million will be put forward next year. The Governor Juan Manuel Carreras, has already requested authorization from Congress to donate 220 hectares of land to the Company, in a location inside the World Trade Center 2 industrial park, in the Municipality of Villa de Reyes. The establishment of Ford, besides the $1.6 billion direct investment, will have a positive impact in economy, rising investment by 14.6%, with automotive exports expected to reach $67.5 billion and the creation of 50,000 new jobs over the next 6 years.